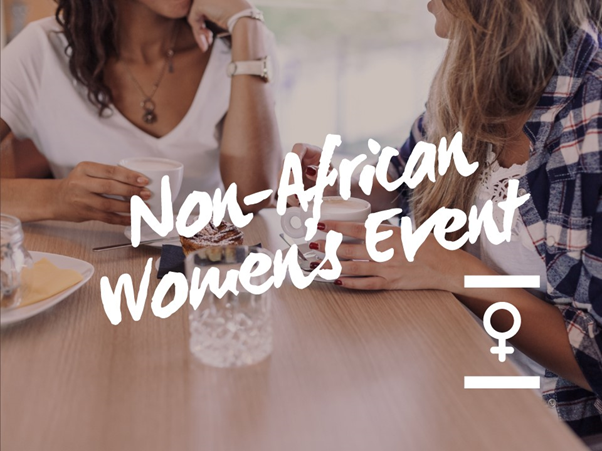 Please help us and let your friends, colleagues and followers know about our page: Non-African Women's Event You can also share the below link in an email or on your website. Join us for a game of Crazy Golf at ‘Junkyard Golf’ in Manchester, followed by a relaxing meal nearby. This will be a joint event with the Straight Talking Men's Group. Places are limited so please book your place now. Those who secure a place on this event should please note that we are meeting at Junkyard at 1:30pm prompt.